Some games have permadeath, where death causes you to lose a character forever. 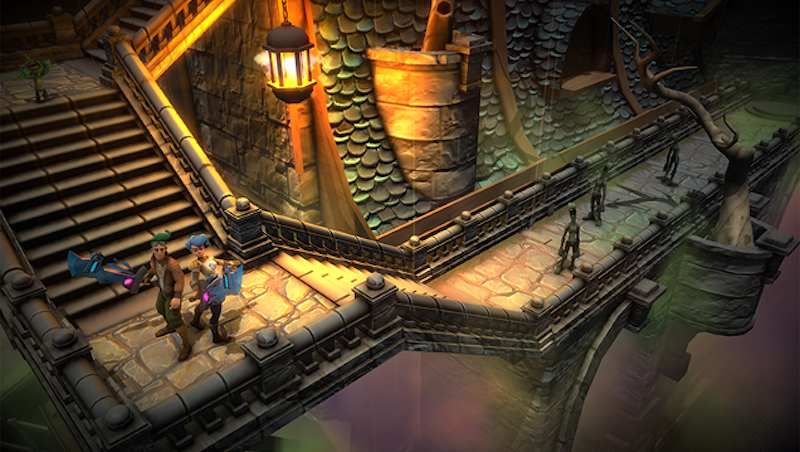 Upsilon Circuit, however, has perma-permadeath. If you lose, you can never play the game again. The fantasy RPG plops specially selected players onto a single server and divides them into two teams of four.